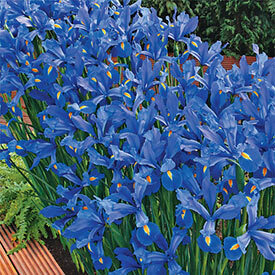 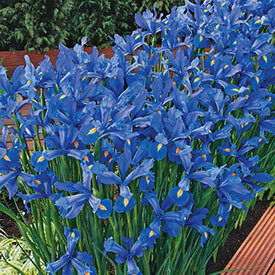 Dutch irises are the most common type of bearded irises grown in the United States. 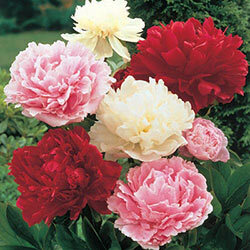 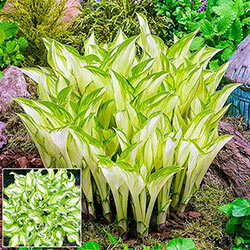 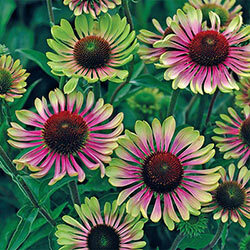 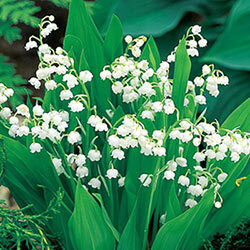 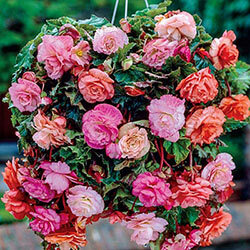 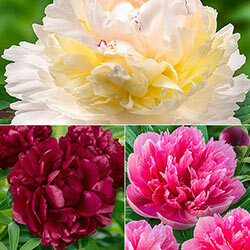 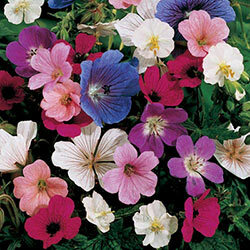 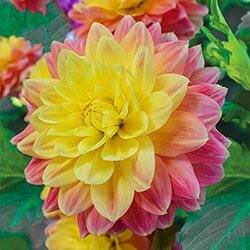 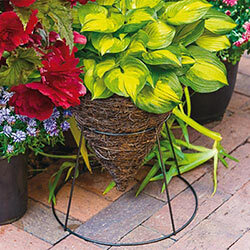 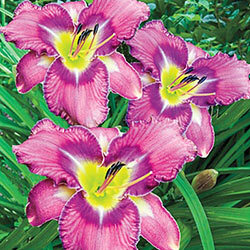 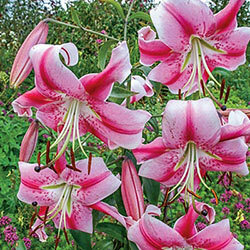 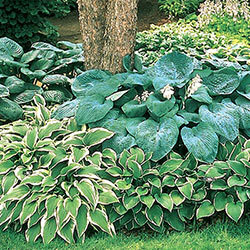 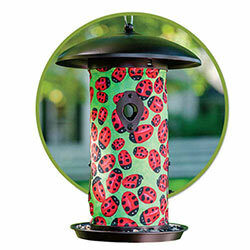 They bloom alongside tulips and lilies for a bright display of strong, vertical-growing flowers! 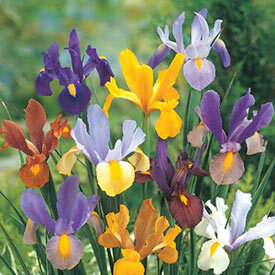 Our Dutch irises are available in every color of the rainbow, and come back year after year.